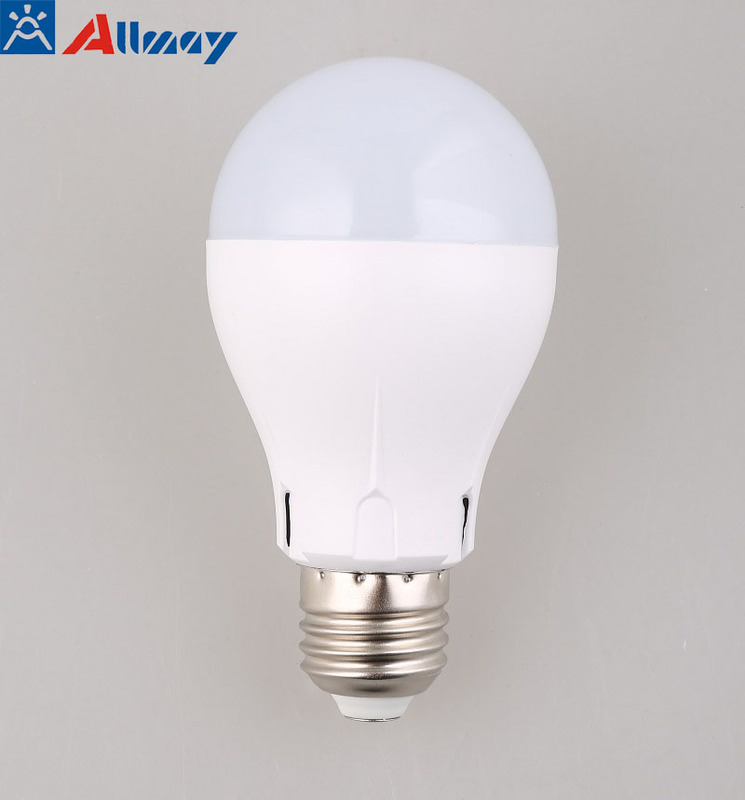 Allmay Tech Lighting Co., Ltd. Enjoy a touch of soft, warm white light wherever and whenever you need it with this 4-watt/7-watt LED Motion Sensor Smart Light Bulb. Perfect for your backyard, front door, hallway, garden, porch, garage, basement, or any other places where you need light, this Smart LED Light Bulb with built-in motion sensor automatically turns on when it detects any motion, and automatically turns off after 30-60 seconds for your convenience. The 4W/7W energy saving LED Bulb is equivalent to a 40W standard bulb. Built-in Motion Sensor automatically turns on when it detects any motion, and automatically turns off after 30-60 seconds. Motion detecting range: approx. 6-8 meters, E27 standard socket, easy to install and dismantle. As low as 20% of power consumption of traditional bulbs & lamps.